I was born and raised in Virginia Beach by my mother who was a public school teacher. She taught me that a quality education has the power to change anyone’s life. I came up through the Virginia Beach public education system graduating from Tallwood High School and earned my undergraduate degree from Hampton University. 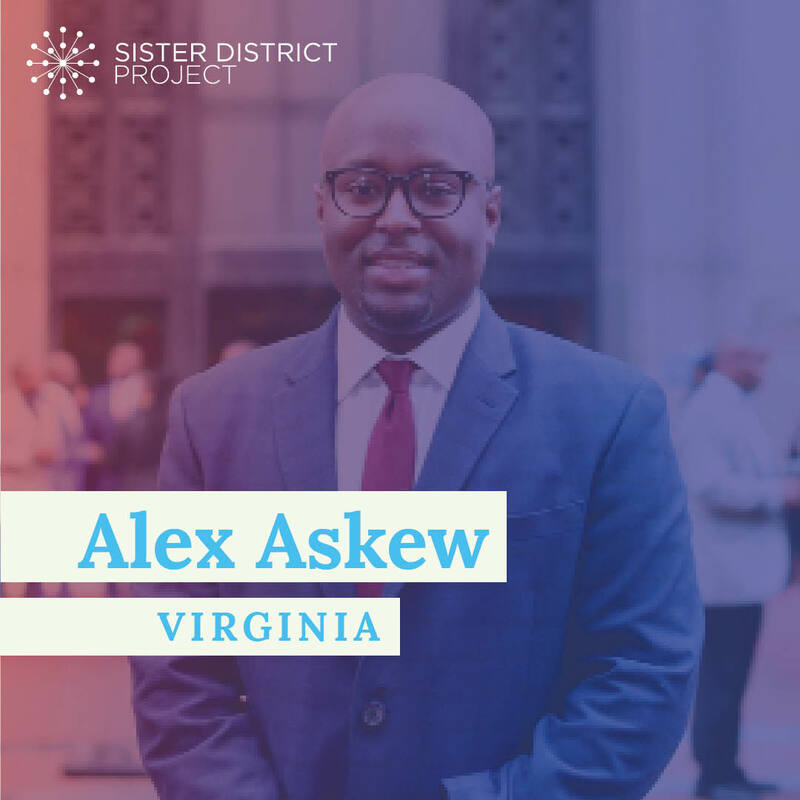 After graduation, I worked on various local, state-wide, and national campaigns and projects and managed diverse teams that empowered voters to use their voice to make positive changes. Following nearly seven election cycles I decided I create tangible solutions for those looking to their elected officials for leadership. 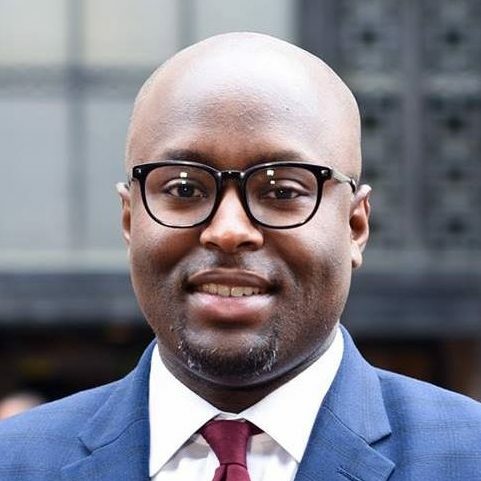 So I serve as a legislative aide for the Virginia House of Delegates where I helped craft groundbreaking legislation such as; the nation-wide Ashanti Alert, which notifies the public of critically missing adults, Medicaid expansion, affordable housing expansion, and providing our students with a safe learning environment. When I’m not working, I remain engaged in my community. I am currently a founding board member of the New Leaders Council Virginia – a nonprofit that mentors and trains future leaders. I’m also a board member for the Democratic Business Alliance of South Hampton Roads and a 2018 graduate of University of Virginia’s Sorensen Institute for Political Leadership’s Political Leaders Program. I am an active member of New Jerusalem Ministries where I mentor and tutor local youth. The residents of Virginia Beach, my community, have remained my motivation in every stage of my life and serving in the House of Delegates would be an extension of this motivation. That is why I am running to represent 85th District in the Virginia House of Delegates. Read more on Alex&apos;s website.